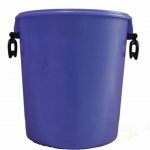 This heavy duty container has been designed as an alternative to more expensive metal containers. 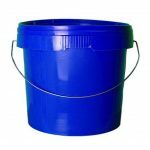 For businesses that are careful about their costs, replacing worn metal containers can be a significant expense. 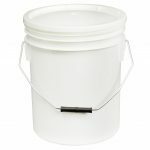 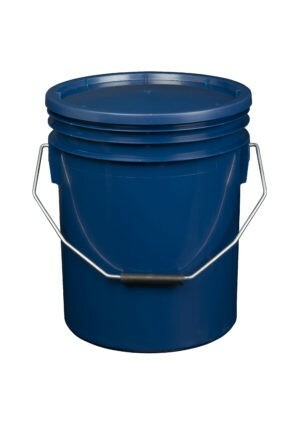 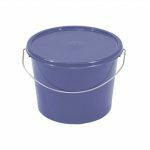 This container is perfect for manufacturers who need to be sure that their product will arrive intact, but don’t want the added expense of metal buckets.